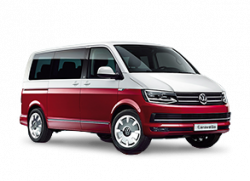 Volkswagen’s latest Caravelle is a smart, versatile passenger carrier, capable of transporting up to six adults in comfort. 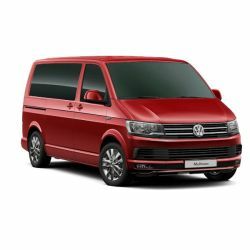 Packed full of innovative features and the latest infotainment system, the Caravelle promises a luxurious journey at all times. With twin sliding doors, and rail mounted seating you can be sure of an easy trip, no matter how much luggage your passengers bring.